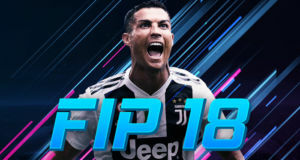 Today, the most popular game mode in the FIFA series turns nine. 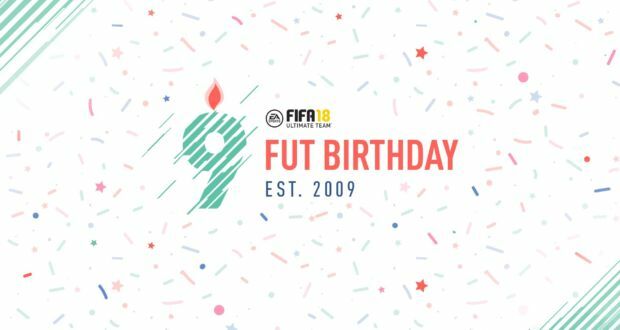 To celebrate this milestone EA Sports prepared a wide variety of events for the fans and players in FIFA 18 Ultimate Team including the return of the FUT Birthday squad, End of an Era, FUT Birthday player SBCs, and much more. FUT Birthday Squad: This year’s team is made up of players that dominated at different positions in previous versions of FUT. 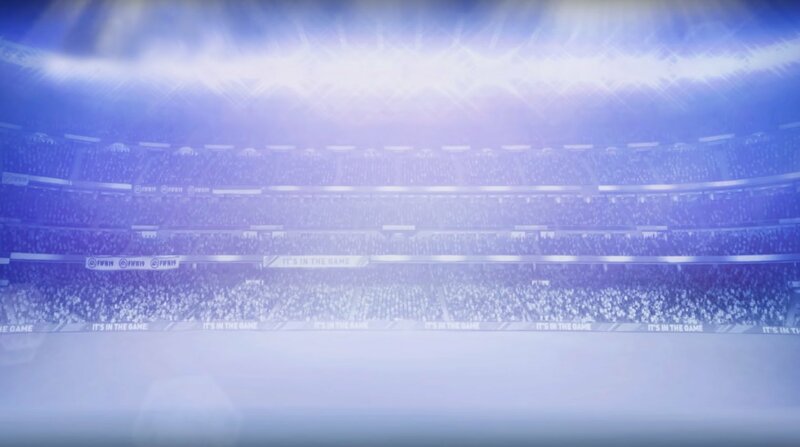 All special player items will be available in packs from March 16th – 25th. New FUT Birthday Players SBCs including the next End of an Era SBC celebrating a top player that retired from professional football in the past year. 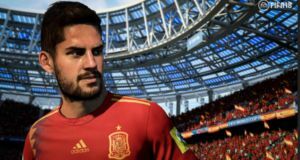 A new batch of Prime ICONS in FIFA 18 Ultimate Team, which will be released during the event. 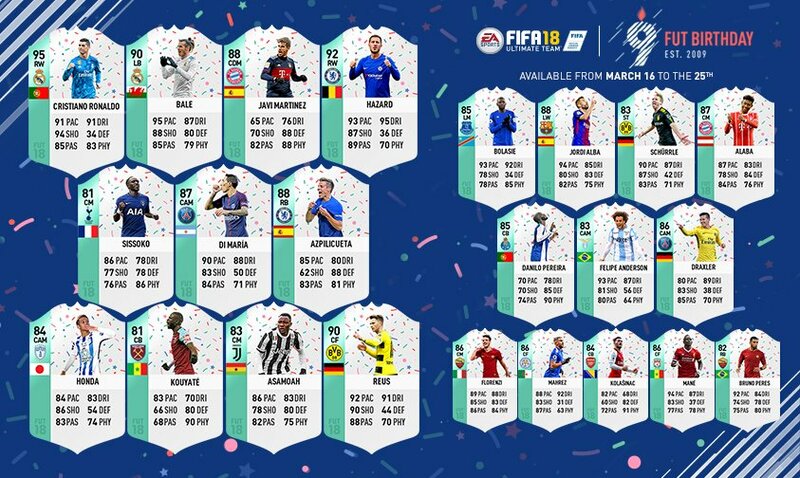 St. Patrick’s Day is included in this year’s massive celebrations featuring Weekly Objectives that reward special Irish player items with upgraded ratings that can be used to complete certain FUT Birthday SBCs. Repeatable SBCs that have expired including Daily Birthday Wish SBCs that offer high value rewards. 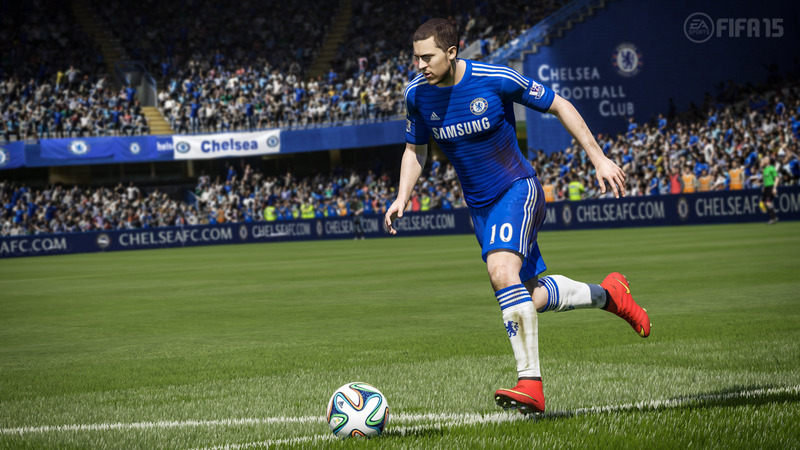 Themed Daily and Weekly Objectives that reward in-game kits and other club items. Daily Gifts for the entire period of the event upon logging in to your account via console or web app starting today at 11am Pacific.